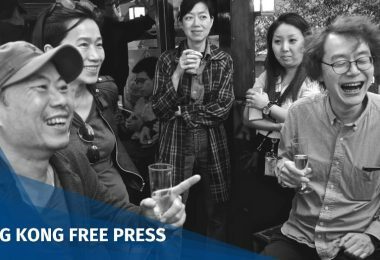 The party, co-founded by activists Joshua Wong and Nathan Law, faces a uphill struggle to survive after the pair were sentenced to six and eight months in prison respectively for their role in the 2014 Umbrella Movement. Other members may also face jail soon. Law and Wong had already completed community service sentences for their unlawful assembly convictions, but the Department of Justice sought a harsher sentence, insisting that they should be jailed. The party got off to a rocky start last year. 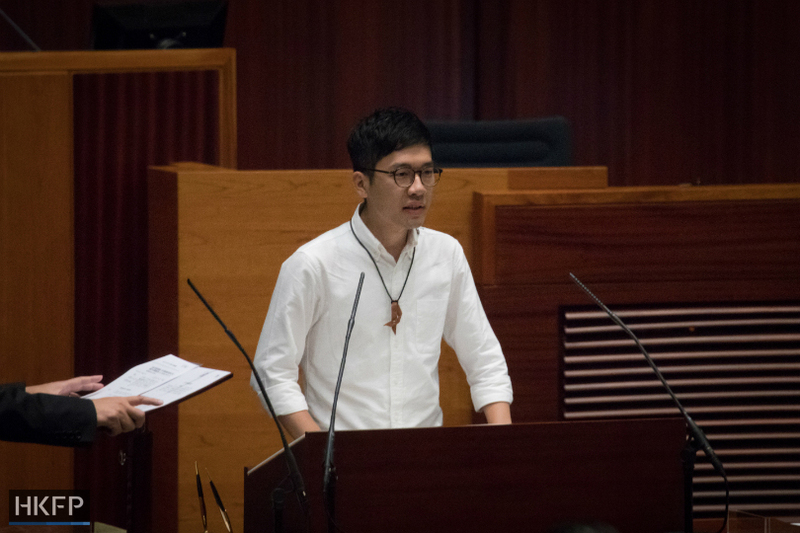 But by September, Nathan Law was democratically elected as a lawmaker for the Hong Kong Island constituency. At 23, he was the youngest ever member of the legislature. Wong, at the time, was too young to run, since Hong Kong laws require candidates to be at least 21. 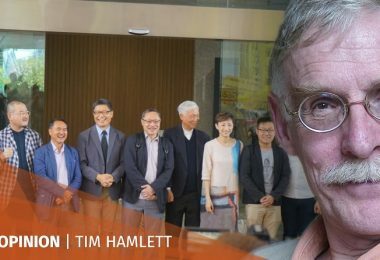 But Law’s tenure was abruptly cut short after nine months, as he was disqualified in July by the court following an interpretation of the Basic Law, Hong Kong’s de facto constitution, demanding that lawmakers must take their oaths of office solemnly and accurately. The interpretation came after he took the oath, but it had a retroactive effect. Nathan Law taking oath. Photo: Stanley Leung/HKFP. Law may be asked by the Legislative Council to return more than HK$3 million in his wages and subsidies as lawmaker. If he cannot pay, he may have to declare bankruptcy. Just a month after the disqualification, Law and Wong were sentenced to jail. 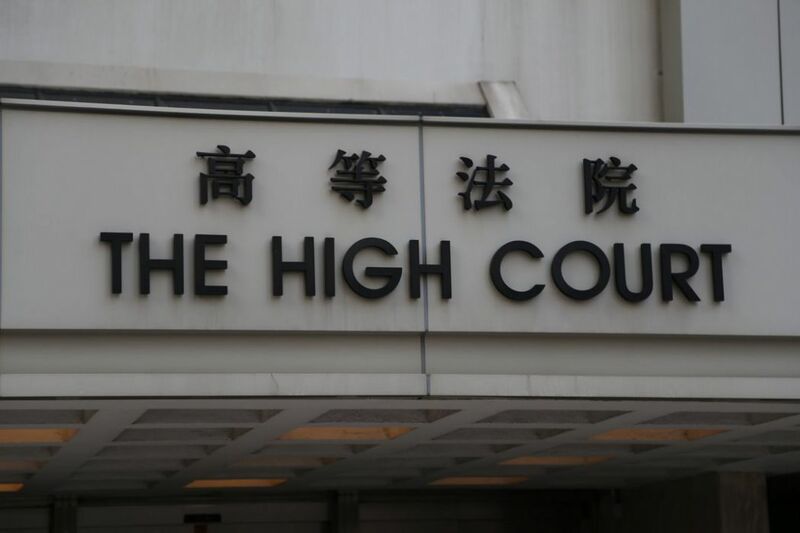 Since their sentences were over three months, they will not be able to run for election for five years – this includes the next District Council election in 2019 and Legislative Council election in 2020. Alex Chow, the former secretary-general of the Hong Kong Federation of Students, was also sentenced to seven months behind bars. 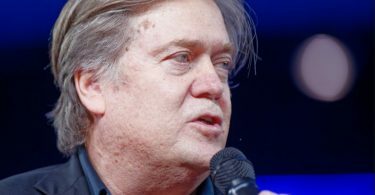 He will be unable to attend his PhD programme at UC Berkeley, after finishing a masters’ degree at the London School of Economics. 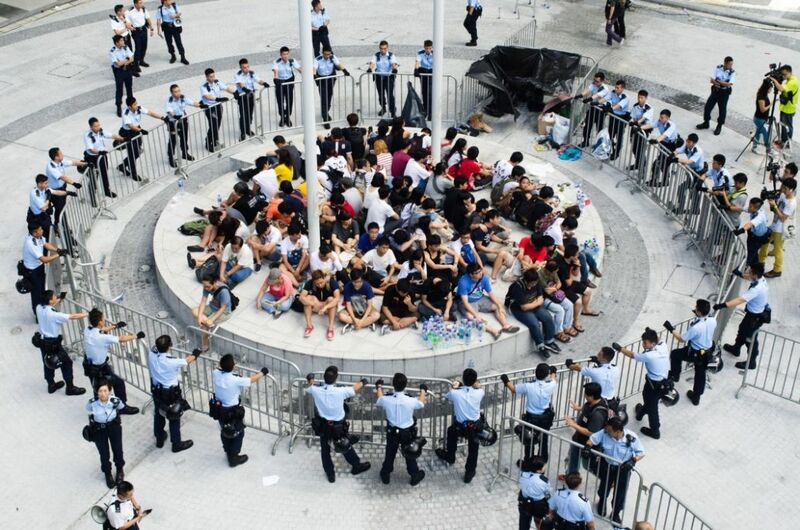 Police surrounded student protests at the Civic Square on September 27, 2014. File Photo: Occupy Central with Love and Peace. 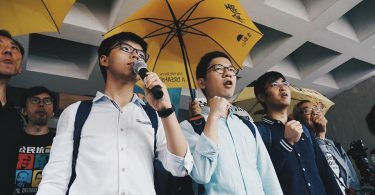 The trio stormed Civic Square on September 26, 2014, a closed forecourt outside government headquarters which has a symbolic history for protesters. 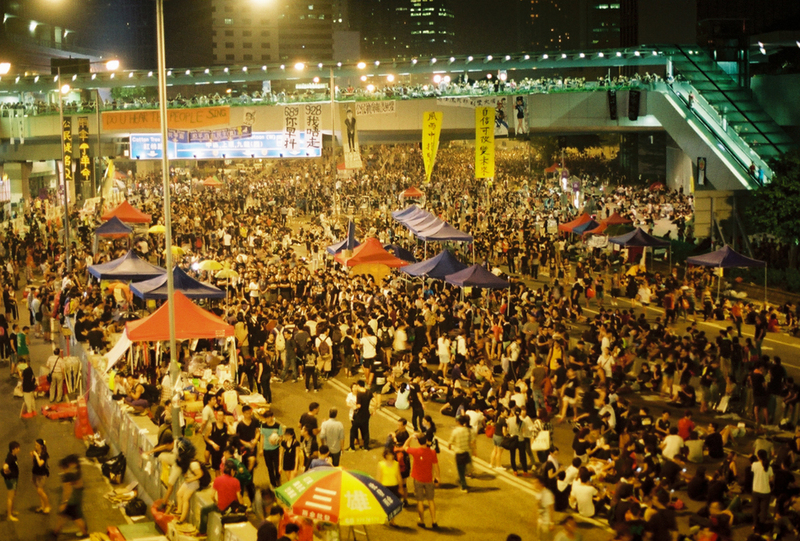 A massive demonstration led by Wong against a controversial “brainwashing” patriotic education programme took place around the square in 2012. 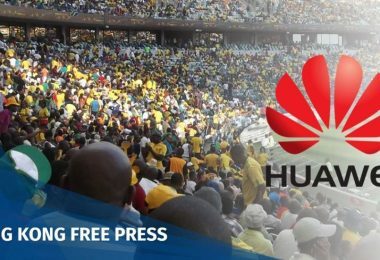 The 2014 incident came after class boycotts were held against a decision made by the Standing Committee of the National People’s Congress, which stated that Hong Kong’s chief executive candidates must be vetted before a popular election. The police later used tear gas to disperse thousands of demonstrators, and a 79-day protest occupying main roads around Hong Kong ensued. Despite weeks of protest, the Hong Kong and Beijing government did not back down on the restrictive proposal. “Demosisto is of the opinion that the students had exhausted every possible means within the establishment before resorting to civil disobedience as an attempt to engage in a dialogue with the government,” a statement from the party after the judgement read. The party claimed that the Department of Justice – instead of simply asking for a review – compared the protests to a riot, raising disagreement over whether it was a non-violent protest. Wong pleaded guilty to another case of criminal contempt relating to the Occupy protests in 2014, which may add more time to his jail term. 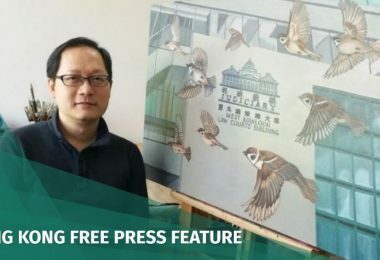 Alongside the imprisonment of its leaders Wong and Law, prominent Demosisto member Ivan Lam was also jailed on Tuesday for 13 months. Another central figure Derek Lam could also receive a jail sentence in a separate case. Before Thursday’s judgement, the High Court’s lobby was packed with hundreds of supporters. Law said they have been smeared for using violence, though they had remained faithful to non-violent means. “Will you regret taking part in the Occupy protests?” Nathan Law asked. “No!” supporters chanted. “No matter what the outcome is today, our hearts are free,” Law added. They can silence protests, remove us from the legislature and lock us up. But they will not win the hearts and minds of Hongkongers. Wong said they were lucky to attract the media spotlight, but many other protesters did not. 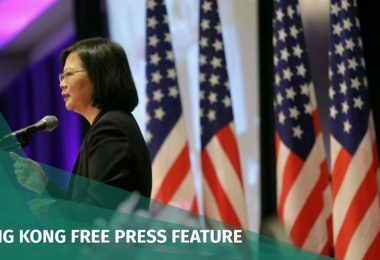 “I hope from today, Hongkongers will care about the next waves of political prosecutions,” Wong said. Alex Chow said he believed their sacrifices will bring attract people to join social movements. “Our persistence will bring the world that we want to see. Our persistence will achieve the final victory,” he said. A group of counter protesters sang sarcastic celebration songs and chanted slogans criticising the trio ahead of the judgement. 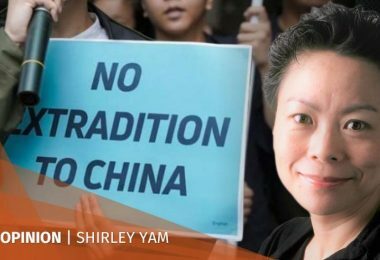 August 17, 2017 13 ordinary civilians and students have been sentenced to 8-13 months’ imprisonment for their protest against the Government’s first funding instalment for the North East New Territories New Development Plan in June, 2014. Another 3 are yet to receive similar sentence for reclaiming the Civic Square at the Government Headquarters by the end of September, 2014. Imprisonment, as an outcome, has been imagined over and over again by them ever since the first day these democracy fighters planned their civil disobediences. Today, the imagination finally becomes real. We, a group of fellows in previous student movements, hereby salute to our fellow democracy fighters with our utmost gratitude and respect. The life and fate of over 7 million Hong Kong people depends, unfortunately, on the collusive regime of the Beijing Government, Hong Kong Government and the business tycoons. The Hong Kong Government sell our lands to the developers and, together, they damage the sustainable environment of Hong Kong. Additionally, the Beijing Government manipulates the understanding of the Basic Law through law interpretation in order to infringe the human rights, rule of law and democracy of Hong Kong people. Hong Kong people are living under such unjust ruling. In order to resist the authoritative control and power over us and to reclaim our rights to democracy, we must make use of our will and bodies to struggle against injustice. And in particular, the North East New Territories New Development Plan and Universal Suffrage relate to the life of all people in Hong Kong. We must not let our fellow democracy fighters bear the burden of civil disobedience alone! These suppressed youths are a group of protesters who resisted in response to the authoritative system of the Government. Throughout the years, they have contributed themselves to making social transformation. The group comprises journalists, assistants of LegCo. members, artists, farmers, etc. They are a group of energetic youth who are full of bright prospects. Now, they use their freedom in exchange for the welfare of their friends, parents and the public. They presented the ridicule of current political and social conditions through their bodily actions, attempted to prevent the authority from causing damages to the society and demonstrated their aspiration for democracy and justice. Their ambitions are the foundation for Hong Kong to become a democratic society which can respect individual rights. Isn’t a truly lawful and just society built on the values likewise? 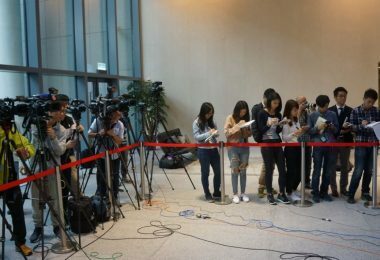 Amid the handover, the Provisional Legislative Council, which was formed without the public’s authorization, amended the Public Order Ordinance. The amendment amplified the authority and power of the police. It also expanded the boundary of the authority’s power indefinitely in order to maximize the legal liability of protesters. 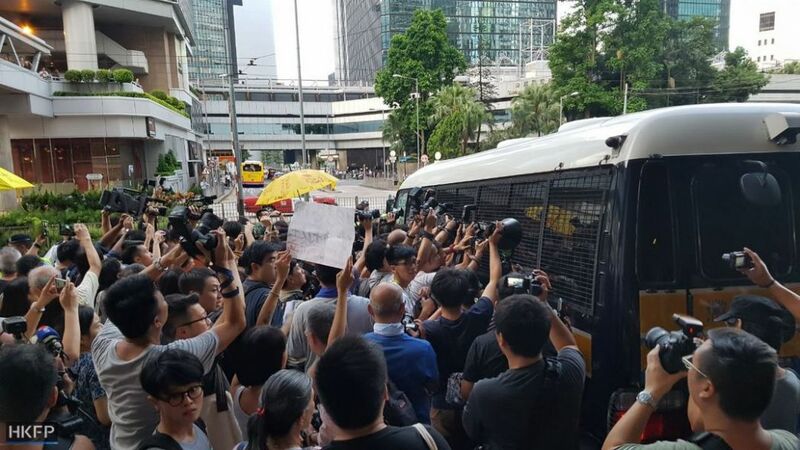 The Hong Kong Federation of Students, therefore, have always refrained from applying for the “Letter of No Objection” from the Hong Kong Police Force as a demonstration of civil disobedience and presentation of the institution’s violence at the same time. Over the past twenty years, many students have faced political prosecution. The cracking down of student movement exactly tells a vivid reality of how the Government suppresses local democratic movements. 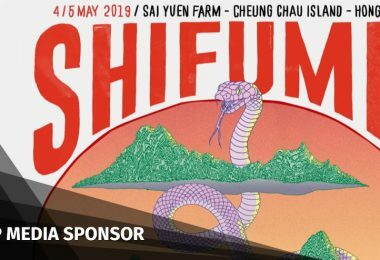 Ever since the Umbrella Movement, local student and social movements have faced unprecedentedly intensifying degree of suppression by the Government. Apparently, it has felt itself in a position losing its public credibility and has become unable to attenuate discontents in the public. Through deploying the Public Order Ordinance to incarcerate protestors, the government attempts to create terror, deter people from fighting for their rights and entitlements and prevent them from resisting the authoritarian government. In the framework of the Public Order Ordinance and its related law provisions, the cost of civil disobedient, unavoidably, is imprisonment. The Department of Justice may see it as a “victory” in stripping away the democracy fighters’ freedom by sentencing them through appeal. Quite the opposite, the Government has not gained a “victory”. The fighters have illustrated the value of civil disobedience even though they are convicted. The imprisonment only exposes the injustice of the Government. We believe, that in the eyes of the public, the convicts are not sinners. Even though these political prisoners are convicted but they have upheld the value of justice. Obviously, the Court ruled on the basis of their violation of the laws. But at the same time, it has chosen to turn a blind eye on the injustice embedded in the legal and governmental system. 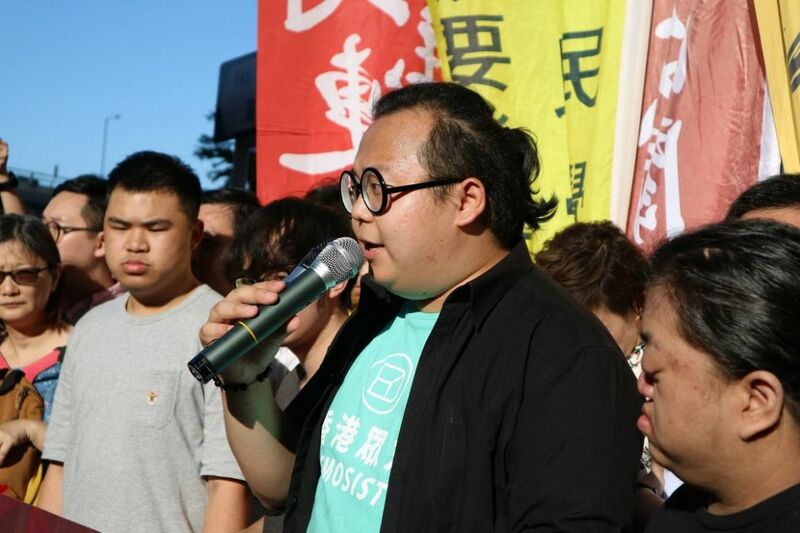 Just as all the other prominent dissents who fought the previous battles against the authoritarian regime, these political prisoners sacrifice their freedom and youth in the hope to raise the awareness of other Hong Kong people about the injustice we all face. They are righteous people. They are now put behind the bars for democracy and freedom. We must overcome the shadow and terror created by the political regime of Hong Kong and Beijing Governments. We must transform our sorrows into more assertive power. We must keep every single political prisoner in our minds and hearts so that we always remind ourselves what we are fighting for, for these are our democracy and rights that they were fighting for! Our common mission and goal have always been building a democratic and just society. Our fellows lose their freedom temporarily. We must continue fighting their fights so that we can welcome their return with a stronger and greater civil society.